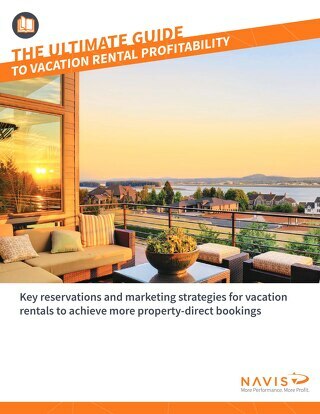 Explore 5 strategies to ensure you are driving higher profitability for your Vacation Rental business. 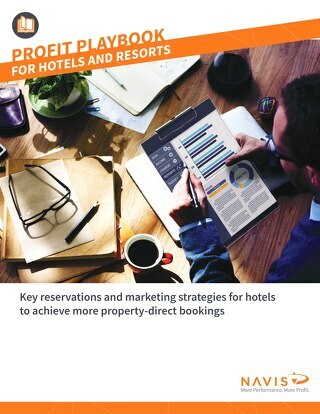 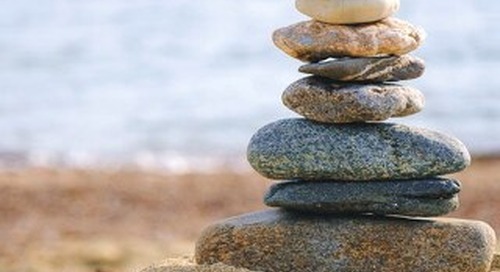 Here are five ways to rethink sales and marketing budgets and strategies to better meet organizational goals and more revenue for your hotel or resort. 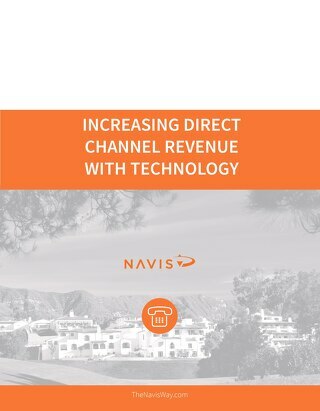 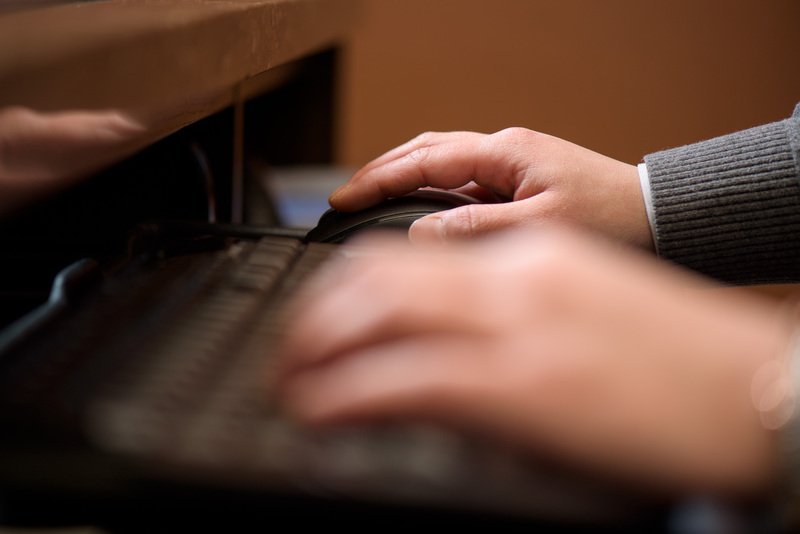 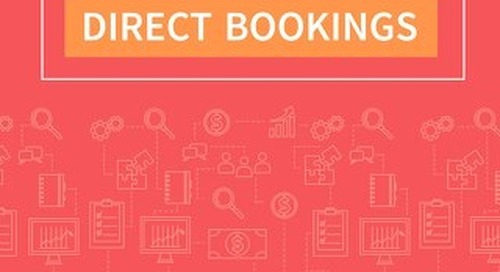 Redefining the Direct Channel for a New Era: The direct channel has become synonymous with web bookings; as such, online marketing receives the lion’s share of attention in hotel marketing strategies. 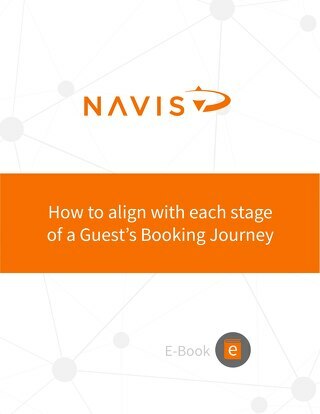 Explore each phase of the guest booking journey in detail, from what to know about travelers at each stage to which marketing strategies are most effective at each juncture to engage and convert. 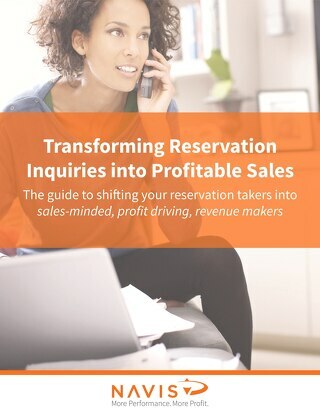 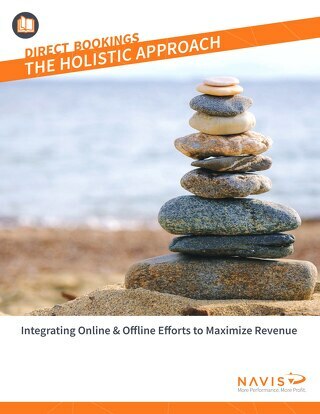 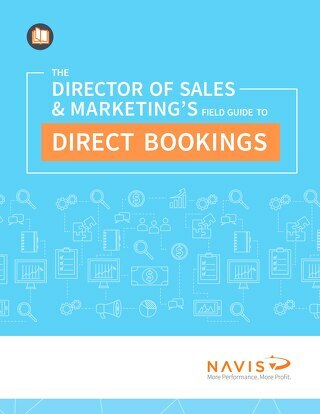 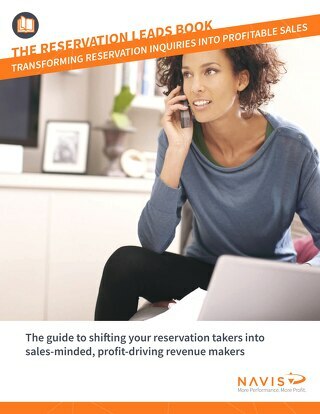 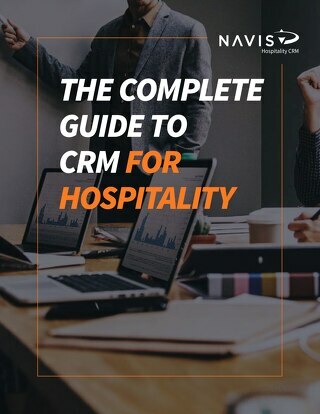 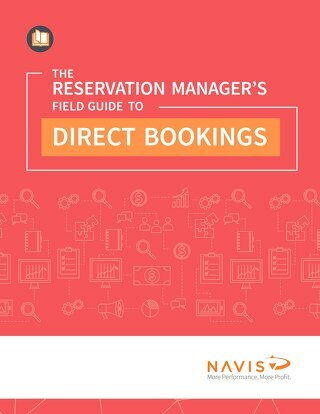 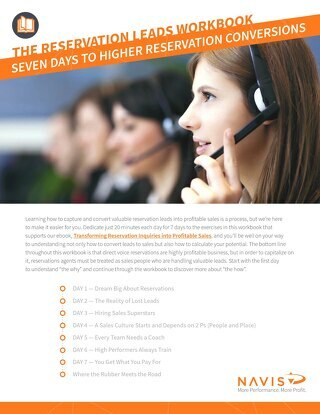 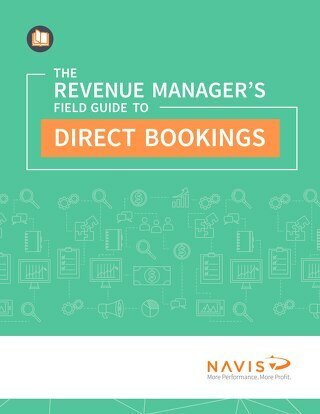 Explore our guide to shifting your reservation takers into sales-minded, profit-driving, revenue makers by treating your reservation inquiries like the valuable sales that they are.